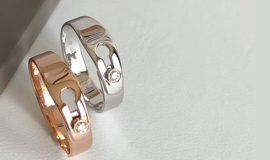 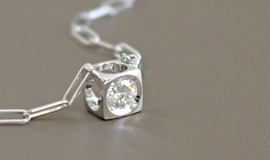 With Le Cube Diamant collection dinh van plays with geometric codes it particularly values. 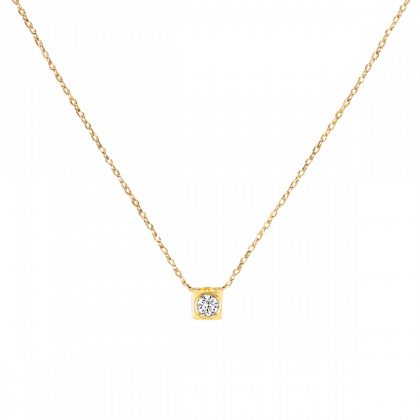 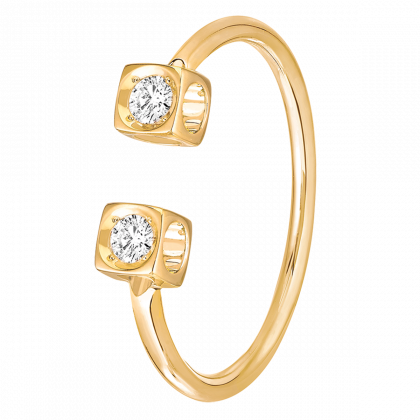 The openwork cube on four sides let in the light to enhance the diamond. 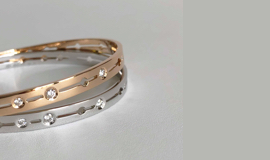 New luminous pieces complete the collection. 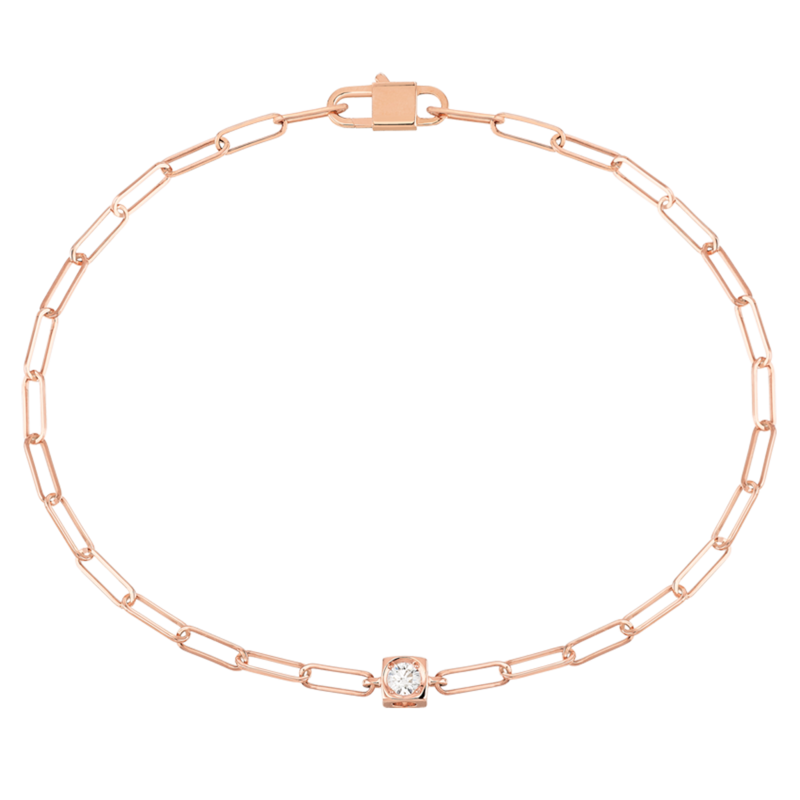 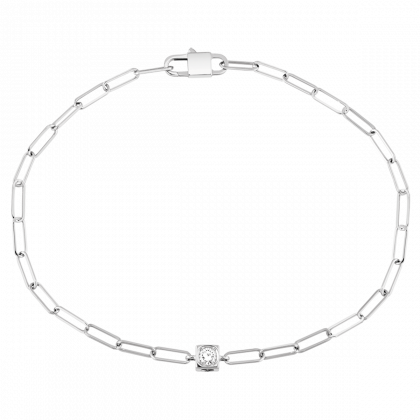 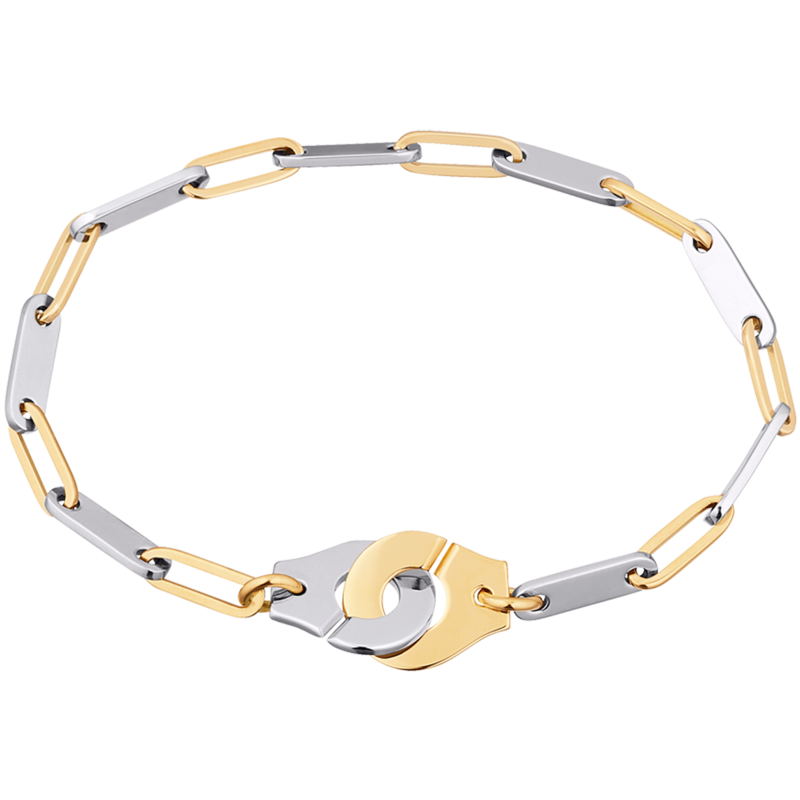 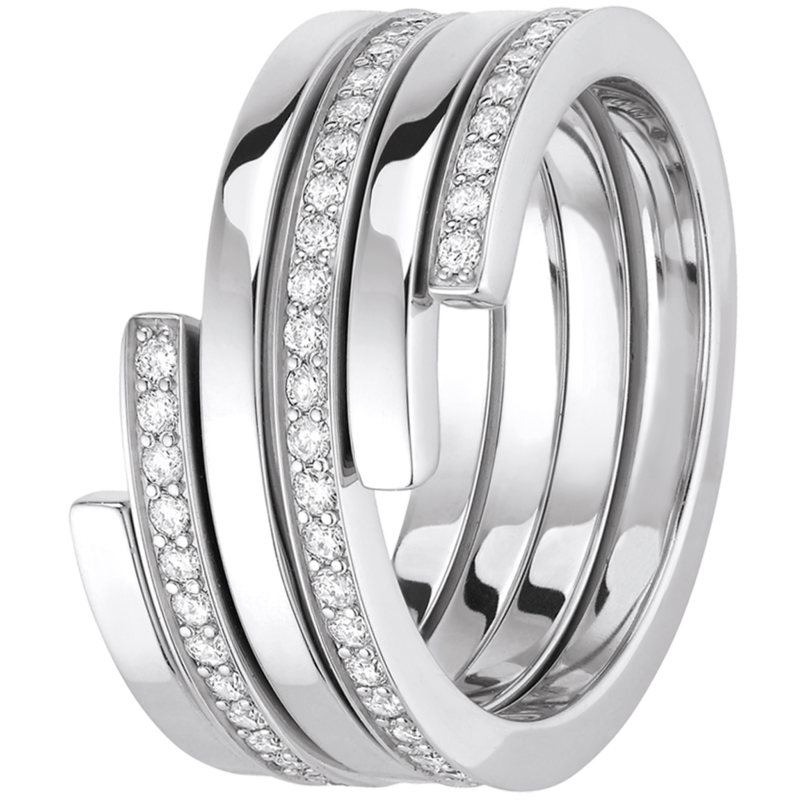 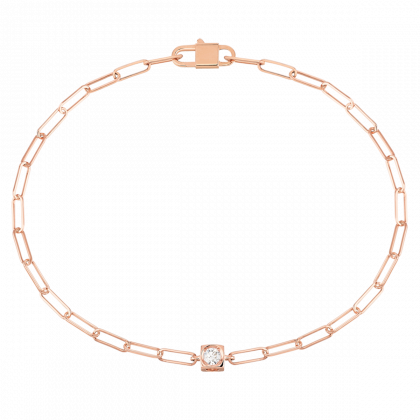 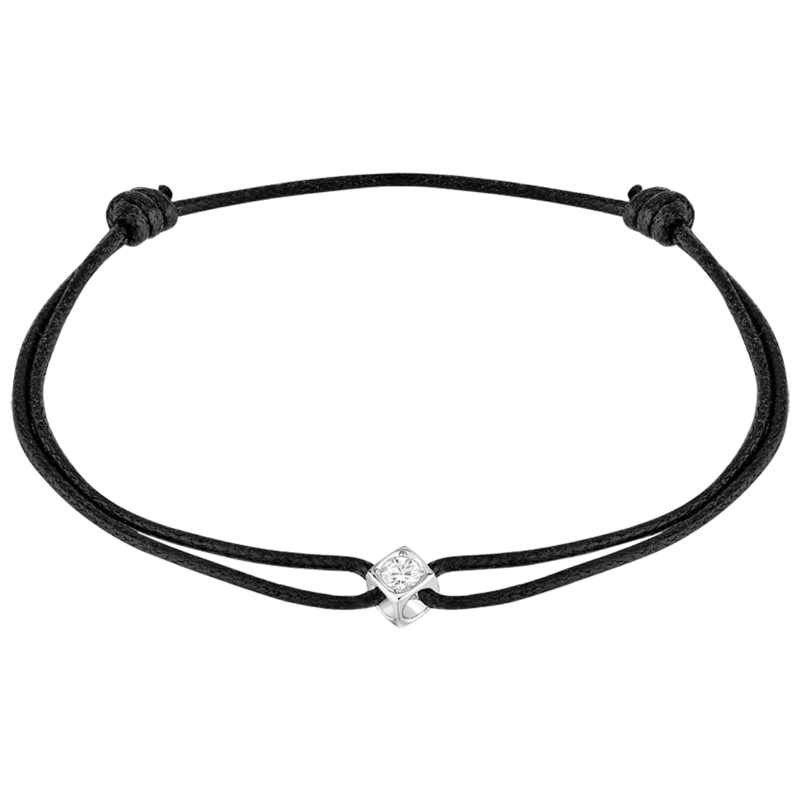 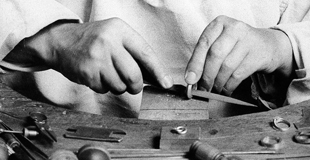 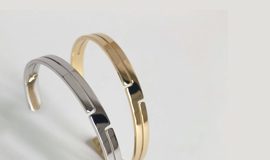 The first Le Cube Diamant chain bracelet with one diamond provides a precious alternative to the famous cord bracelet.